Hey guys. I just finished editing (such a pain) and uploading another hair video on YouTube. 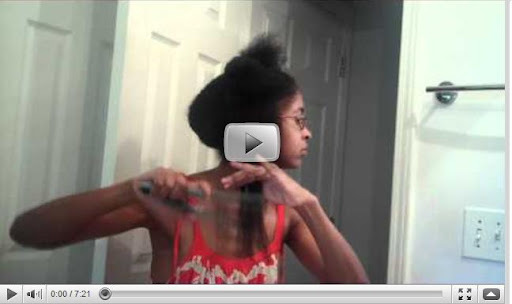 I'm showing how I flat iron my hair using the flat iron with what's called a "straightening comb". Take a look!